We are excited to introduce Customizable Dashboards to chata.ai. This feature is available to paid users. 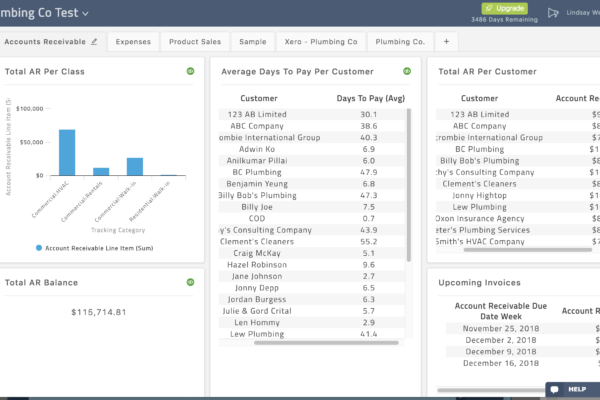 Dashboards were designed to give you a beautiful snapshot of what is going on in your business. chata.ai Dashboards dynamically refresh, displaying the most up to date information from your Data Source. You can dynamically drill down in to the Dashboard and edit or add more queries using your natural language. 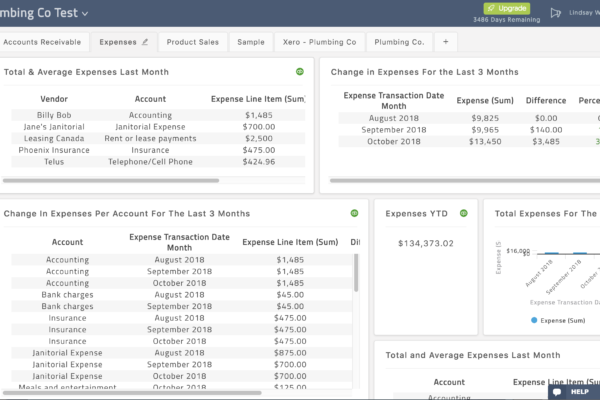 You can create multiple Dashboards for your business, or your clients. 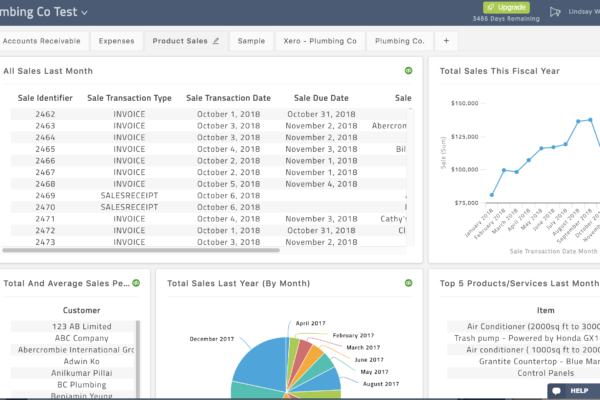 Some examples for using Dashboards include project specific Dashboards for managing multiple projects, or to keep a closer eye on a problem are of you business such as cashflow.